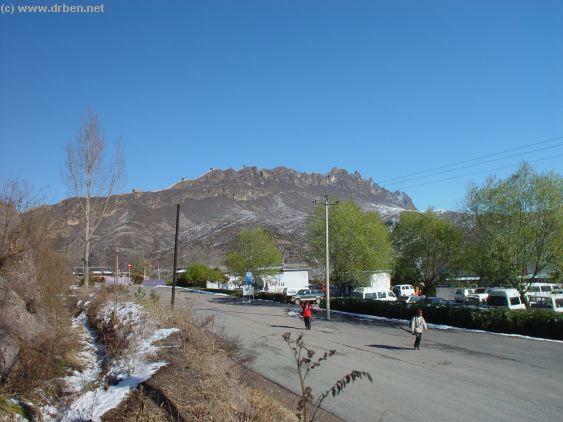 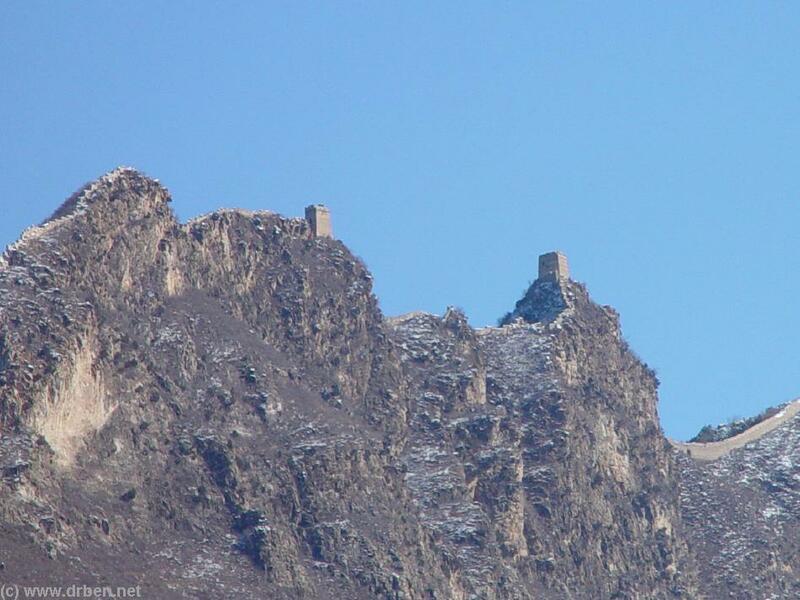 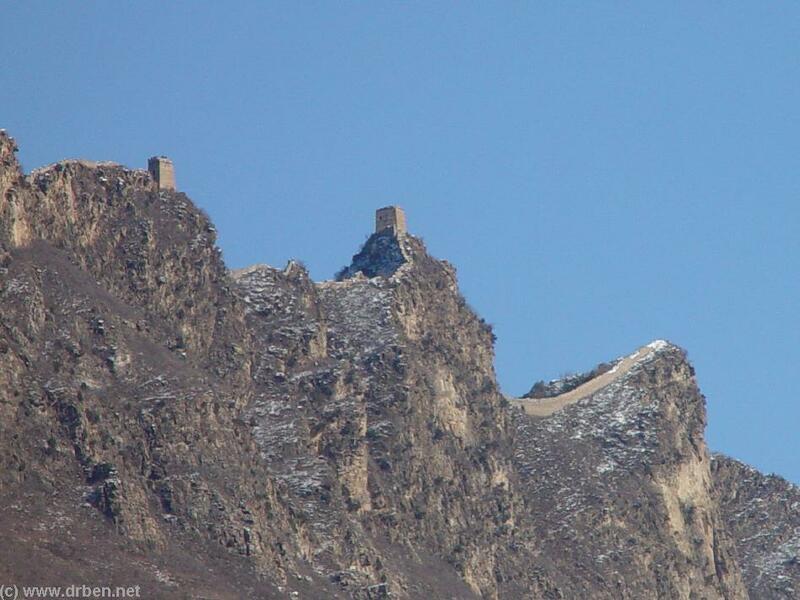 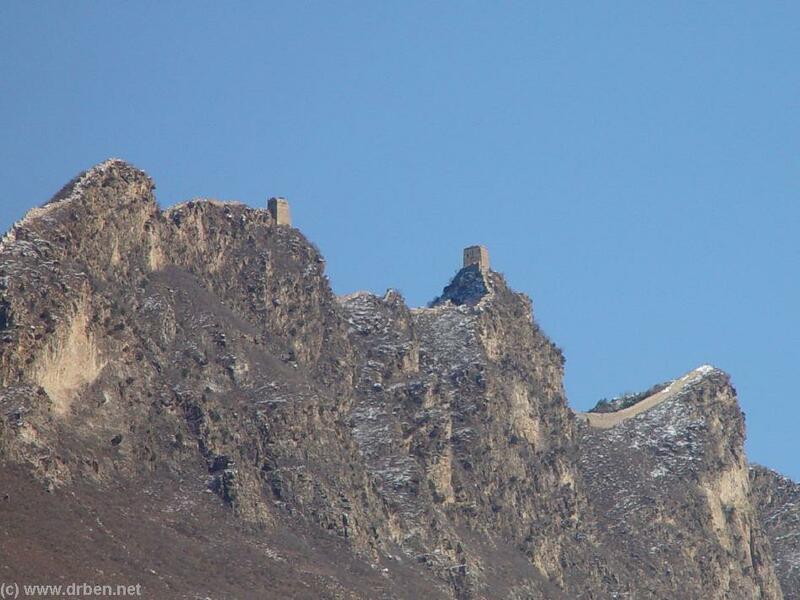 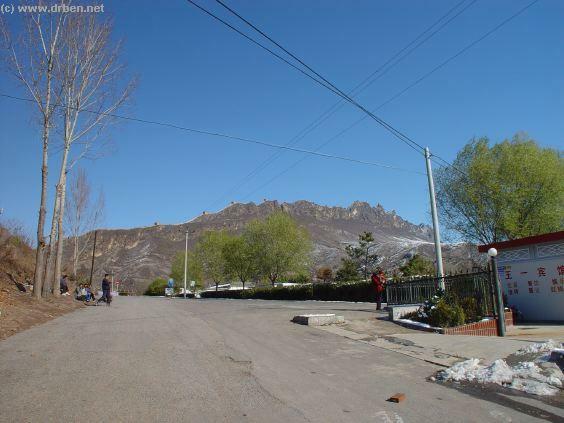 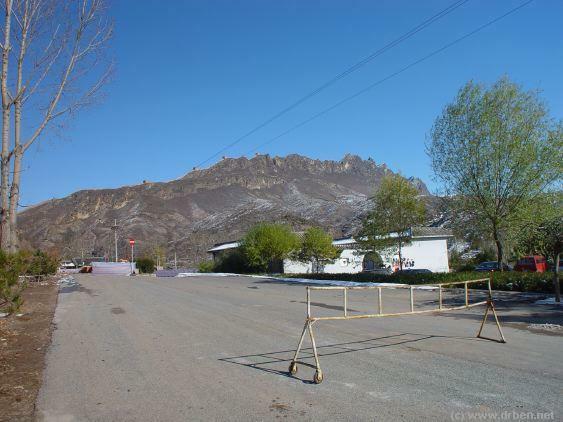 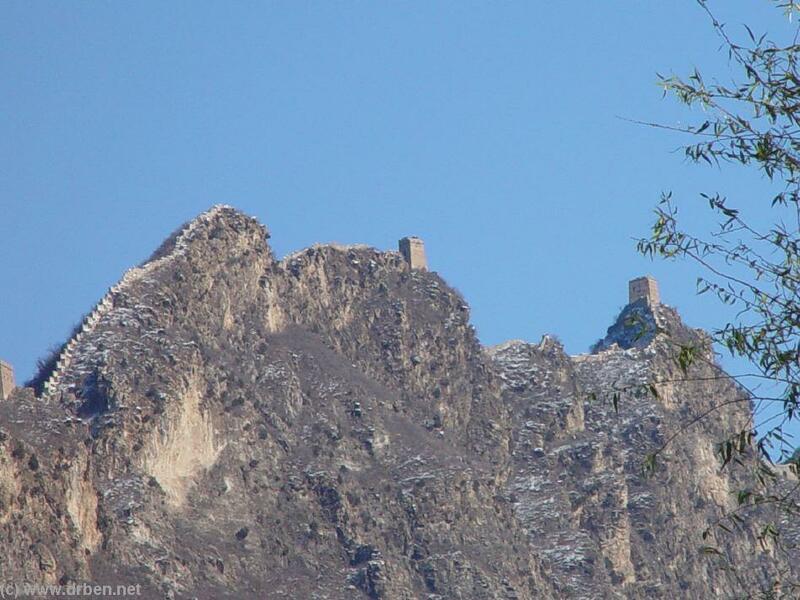 The Great Wall of China location of Simatai is the last location in Beijing City Province and farthest away from the Central City. 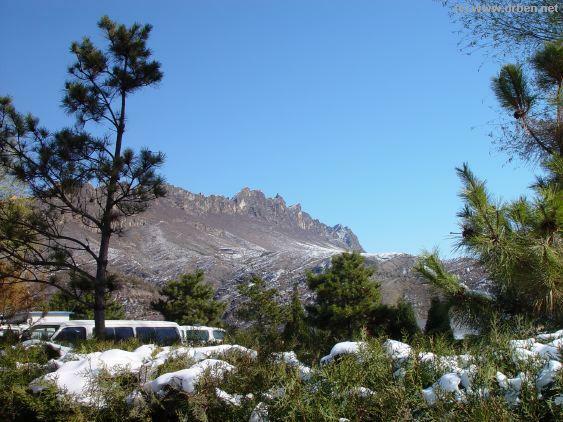 A Full day trip with hours of travel back and forth along roads. Simatai section of the Great Wall is closed for renovation from June 17, 2010. 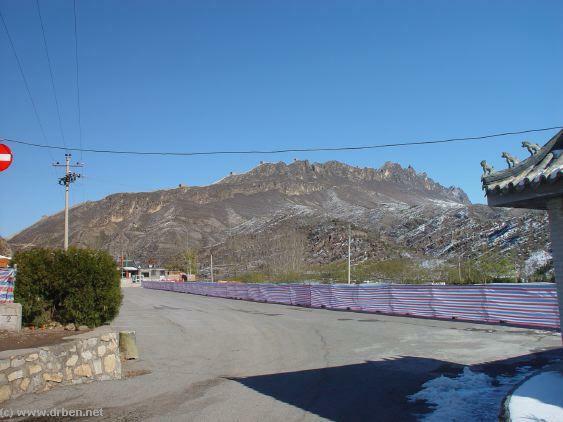 This is a very short notice from Miyun Government and Simatai Authority regarding the repair and renovation. 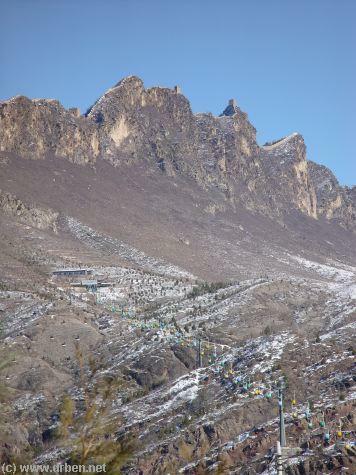 There is no information of when Simatai renovation will be completed. 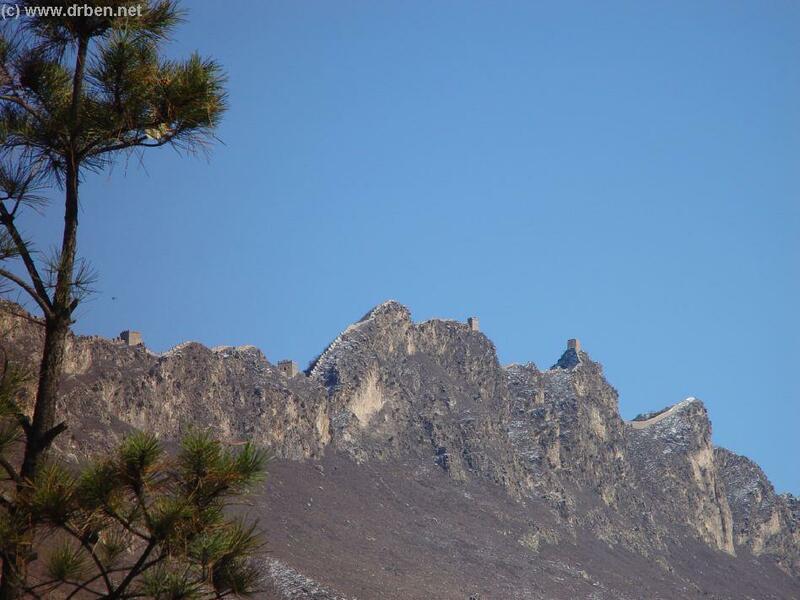 The estimated time is about three years according to some "internal" sources. 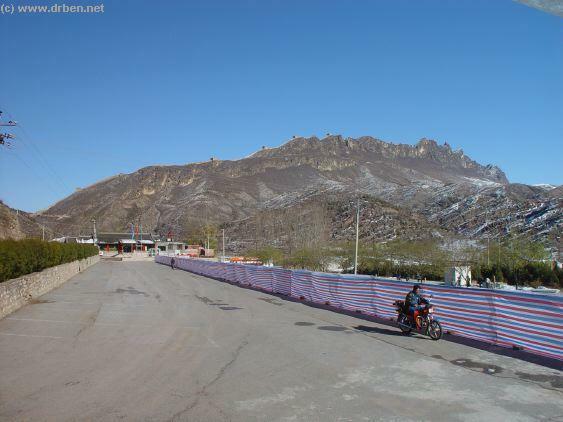 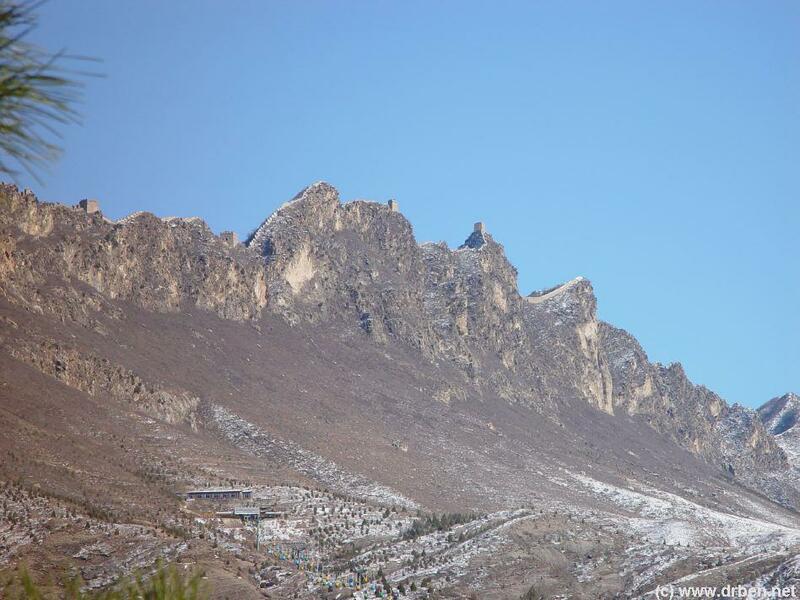 Tours to Simatai have to be altered because the way to Simatai from Jinshanling has been blocked. 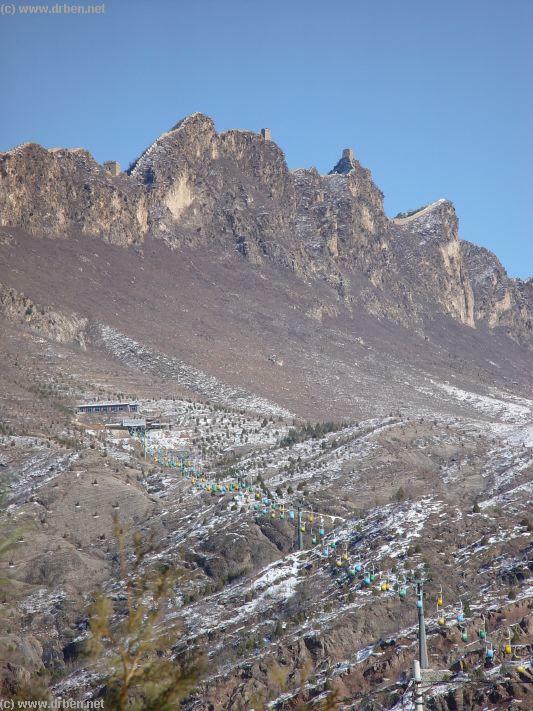 The last news is that Simatai will reopen by October 1, 2013, China's National Day. 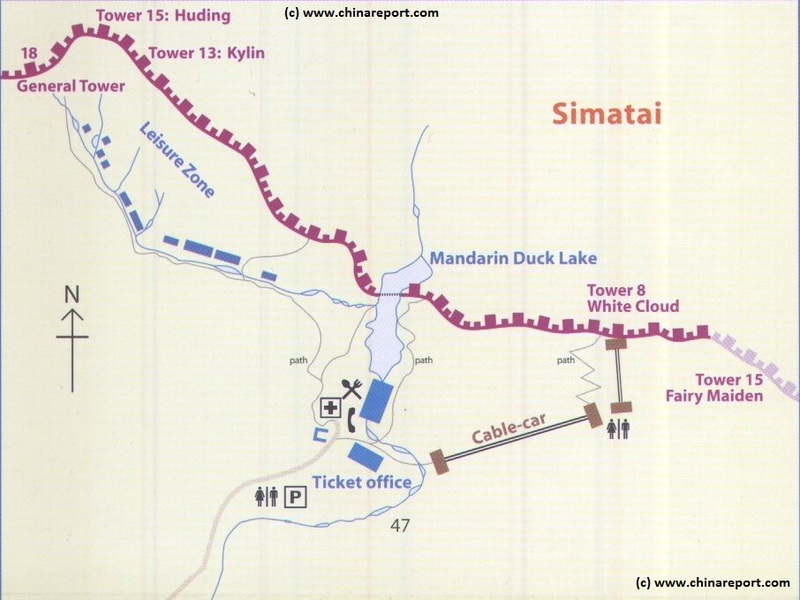 In 1987, Simatai was acknowledged by UNESCO as one the World Heritage Sites. 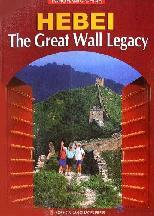 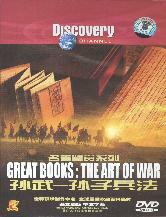 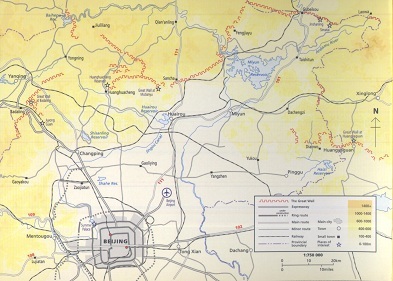 Source Book "Tales of The Great Wall"
"Great Books: The Art of War"
"Hebei - The Great Wall Legacy"
Map of Beijing City Province and ALL Locations of The Great Wall of China visitable within Beijing City Province and Immediate Vicinity. 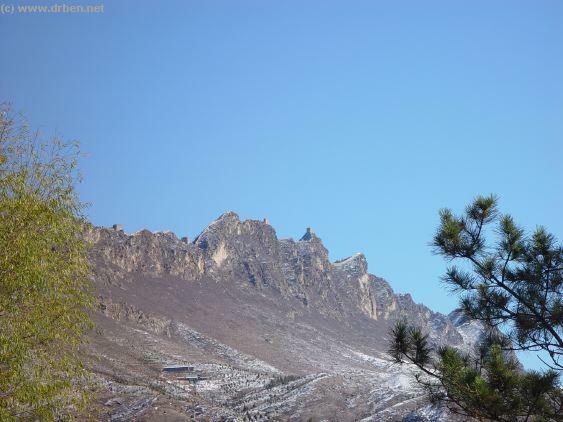 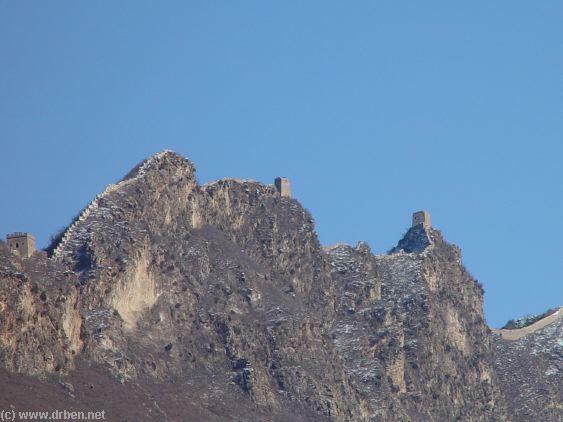 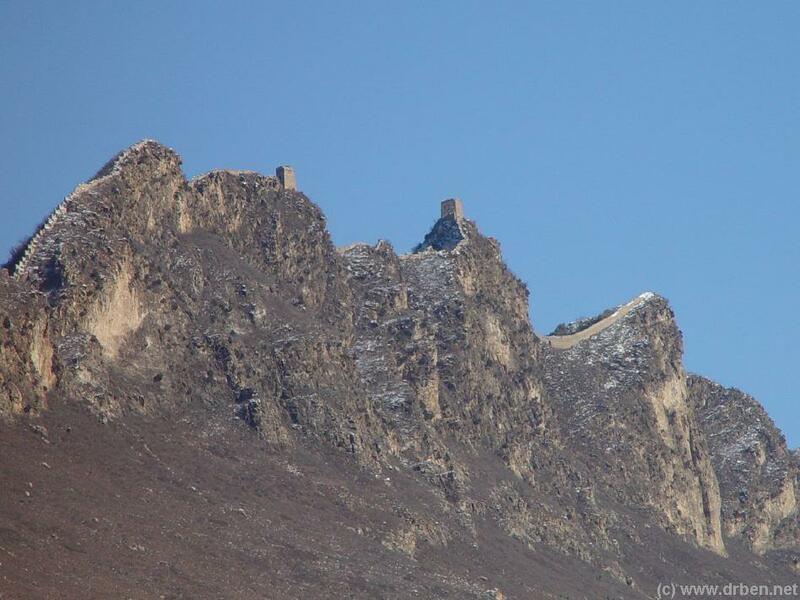 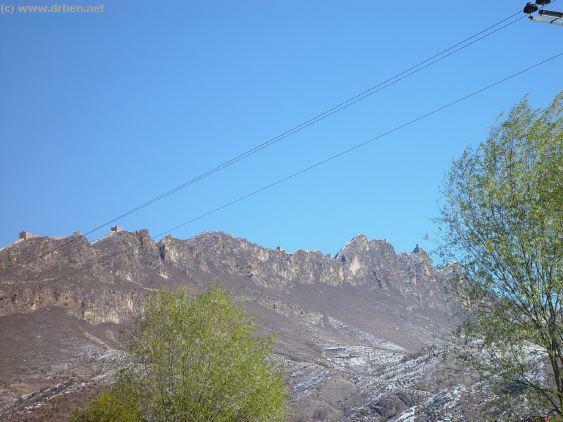 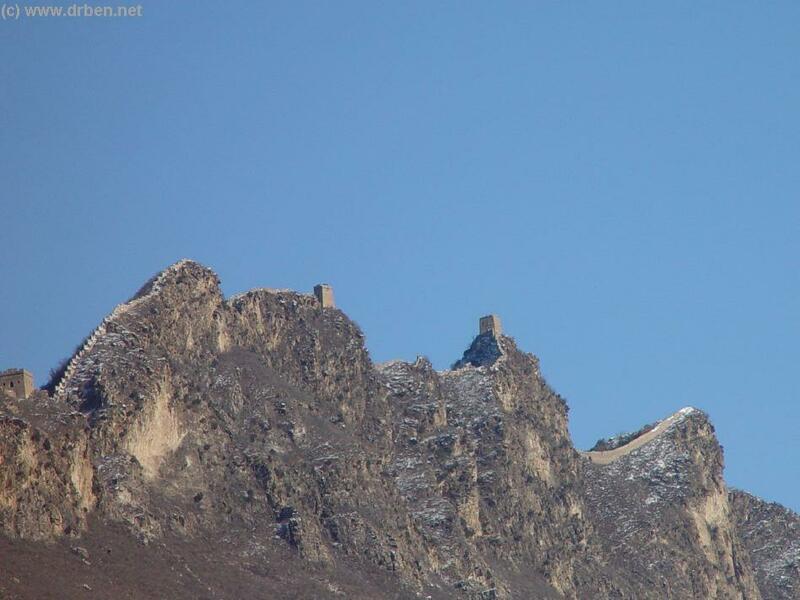 Find the Great Wall at Yellow Cliff (HuangYaGuan), JiangJun Guan, Simatai, Jinshanling, Gubeikou, White Horse Pass (Bai Ma Guan),Beishicheng, Mutianyu, Jiankou, DaZhenyu, Huanghuacheng, XishuiYu, Juyong Guan Pass and Fortress and finally Badaling. 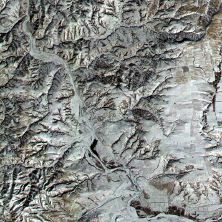 A Full Google Earth Supported Map of Simatai Great Wall by Google.com. 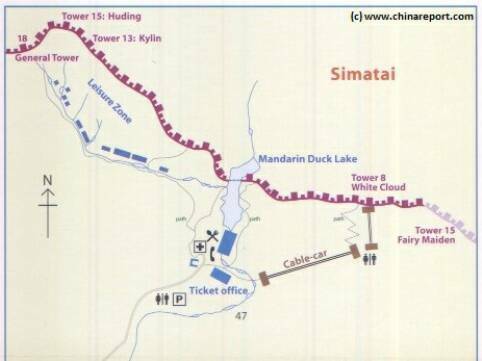 Adjacent Map gives direct access to Simatai Great Wall Map by Google Earth. 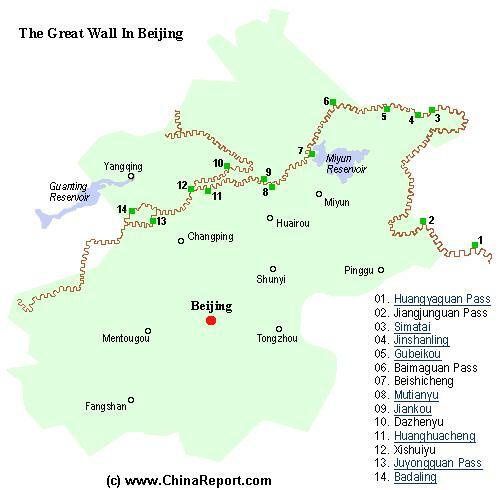 Map of all Great Wall of China locations within the Province of Beijing City itself, excluding all of surrounding Hebei Province.